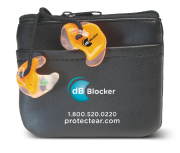 Custom Protect Ear has been providing custom hearing devices for over 25 years. 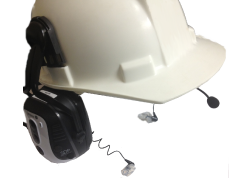 The custom molded ear products sometimes called Personalized Hearing Protection, are just as, if not more, effective for the prevention of noise-induced hearing loss as are disposable earplugs. 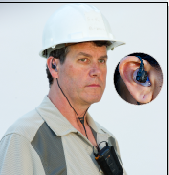 What is a custom-moulded earplug? 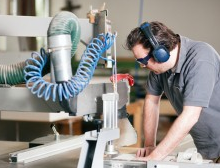 A custom-moulded earplug is a laboratory-made earplug made from moulds taken by trained experienced impression takers. 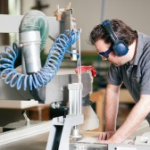 In North America the experienced impression takers may be audiologists, licensed hearing aid dispensers, or impression takers well trained by the manufacture. Most often, these are made of acrylic or soft silicone that can fit the ear and the ear canal tightly. 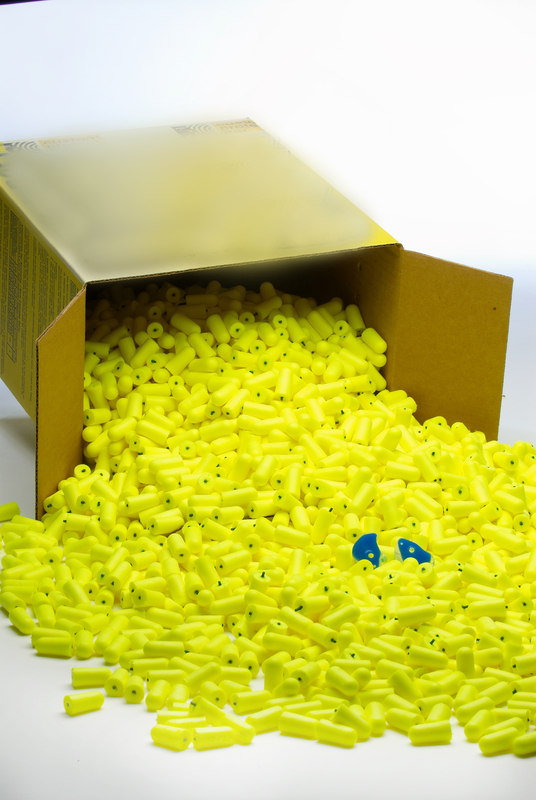 The advantage of the softer earplugs is they change shape slightly as the wearer’s ear canal changes shape when talking or chewing, thereby continuing to seal during those activities.This deems to have great benefits when working in high activity – noise induced environments. 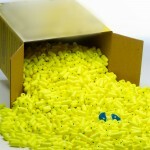 The custom-moulded earplugs are typically delivered in a protective storage/carrying pouch and will be accompanied with a tube of lubricant (most often petroleum jelly). The lubricant is applied to the earplugs during their initial use/break in period. The lubricant makes the earplugs easier to insert and also softens the interface of the earplug and ear improving comfort. 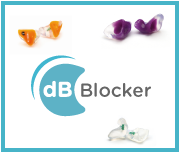 After about ten or so uses with the lubricant applications can stop as the silicon should have absorbed enough material to be easily inserted for the life of the earplug. Until the 1970’s the most common earplug was the V51-R made from soft silicone, a single-flange earplug developed for the military that came in five sizes. Because it didn’t work well, it required precise fitting. Eventually it was discontinued due to repeated pressures from the scientists and practitioners in the hearing health community. 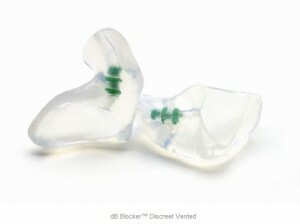 Later other earplugs were developed with multiple flanges. When is a “custom-moulded” earplug NOT “custom”, but really a long-term use disposable earplug? 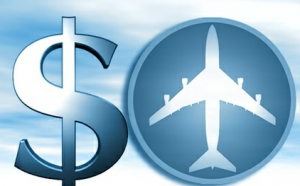 Learn more about the advantages of Custom Molded Earplugs “Download the Whitepaper”. What dB Blocker wearers are saying. ~ Babb Matt – National Steel Car.